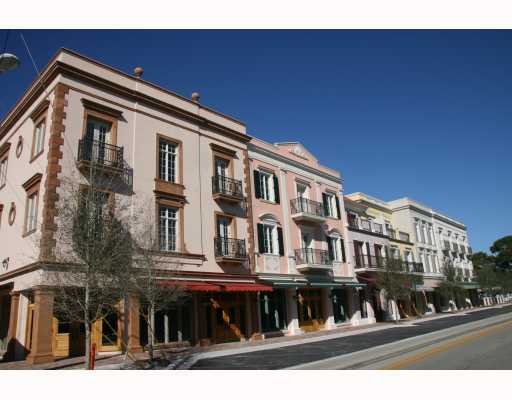 In-town living with new pedestrian-friendly, tree-lined streetscape with a quaint open square and distinctive lamp posts. 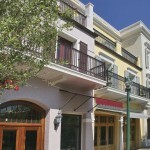 Commercial on the first floor making it convenient for residence who enjoy fine cuisine and other residential friendly services. 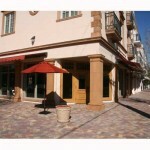 Downtown Sarasota location on Orange Avenue just a short walk to Sarasota restaurants, shopping, and cultural arts. 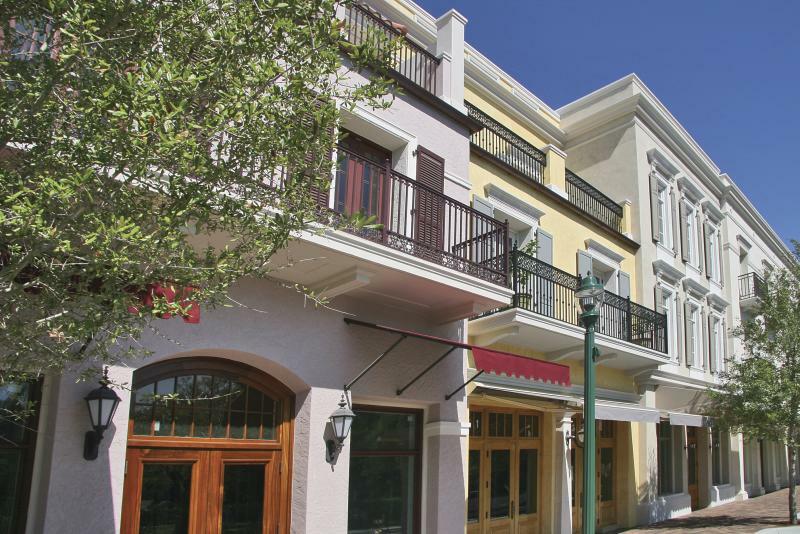 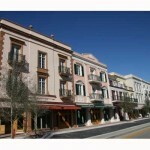 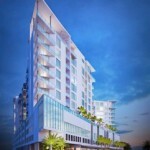 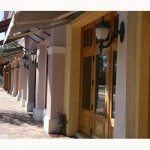 See all Citrus Square Condos.